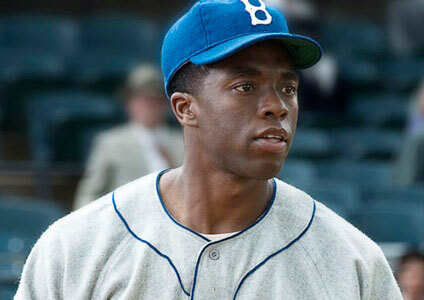 When moviegoers go see 42 this weekend, many will be seeing star Chadwick Boseman for the first time. 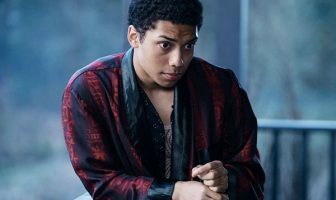 Though Boseman has been acting for a decade, starring as the iconic baseball hero Jackie Robinson is by far his most high-profile role. In an interview with NPR, Boseman spoke about how he prepared to play Robinson, what he learned from the role, and how he felt about hearing the racism directed at Robinson as he became the first African-American to play major league baseball.